Made in Minnesota. Crafted by necessity. 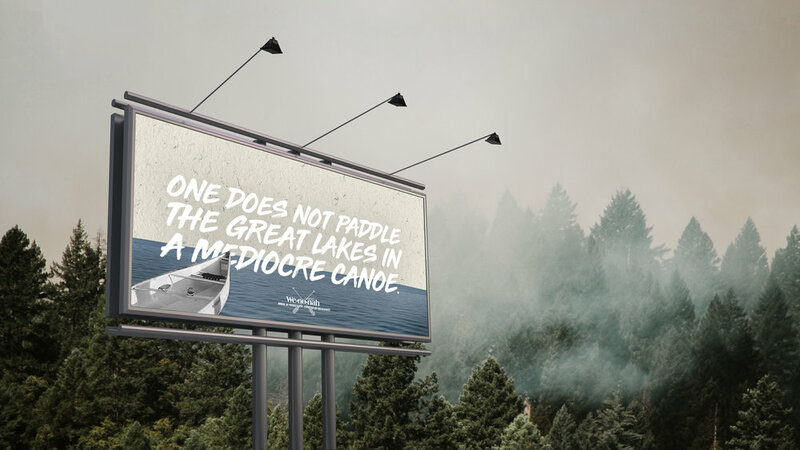 The early settlers didn’t canoe for fun, they canoed to survive. They don't call 'em the Great Lakes for nothin'. 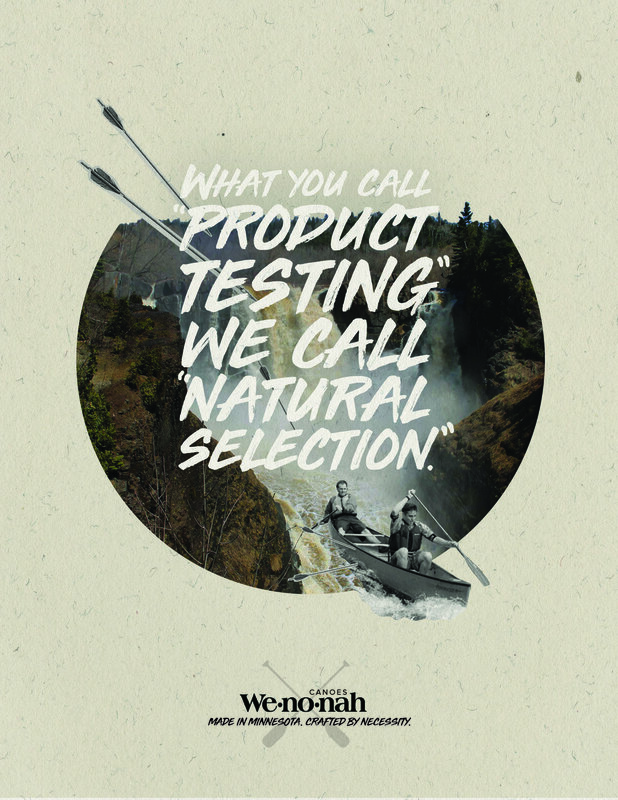 Designed to help you survive the canoe aisle. 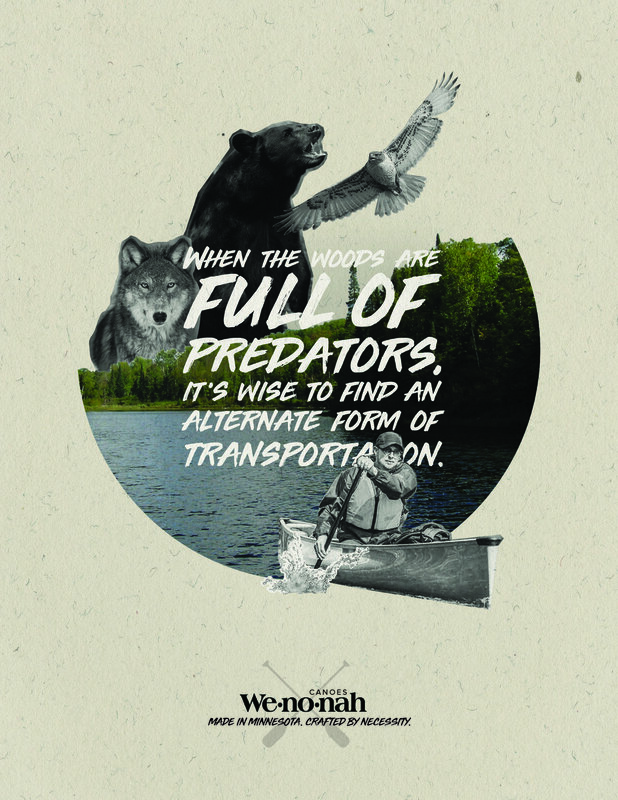 Corkcicle and Wenonah partner up to keep you cool out on the water. And danger. Danger is everywhere too. In Minnesota, a good canoe is a necessity. The land of 10,000 lakes is known for its waterways but there’s more to it than just aquatic roads. 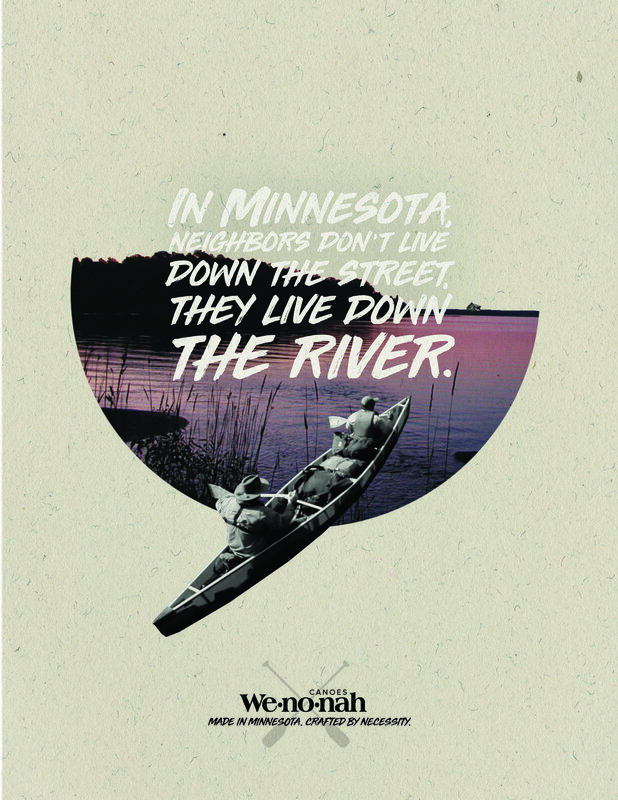 This race would take competitors through some of the toughest water, portages and terrain that Minnesota has to offer, showcasing the versatility of Wenonah canoes.